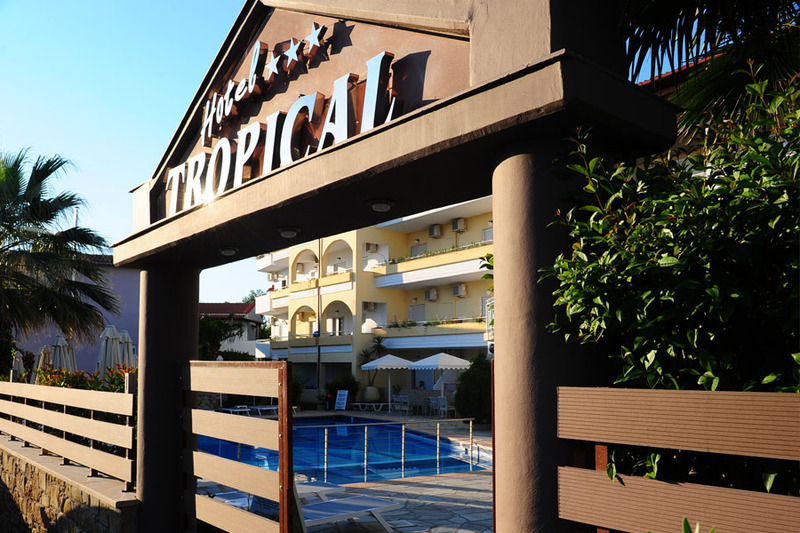 In a just 50 meters distance from the sea, with a breathtaking view to the sea of Saronikos you will find Tropical Hotel. 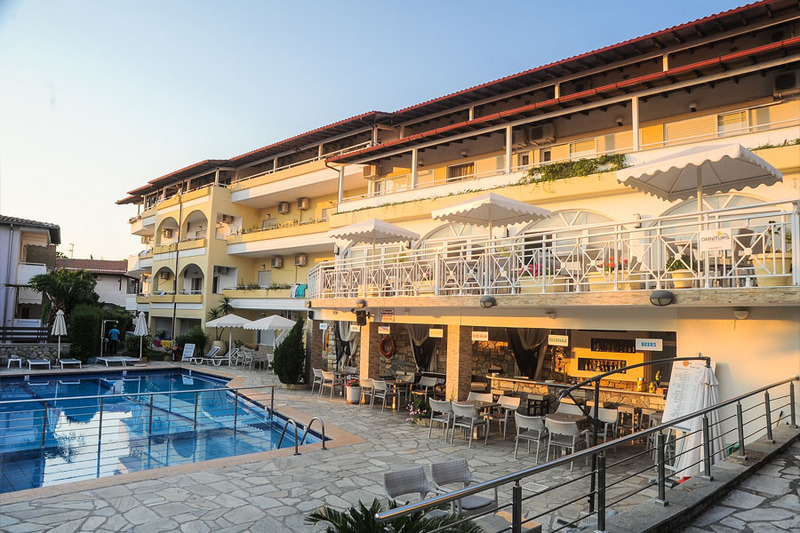 The hotel is 50 meters away from the tram station, 10 meters away from the bus stop (5th Kalamakiou stop), 800 meters away from the first entrance gate of Alimos’ marina and very close to the metro station. 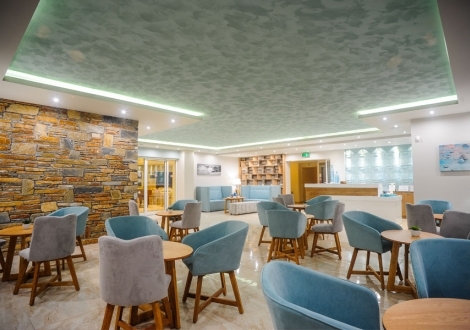 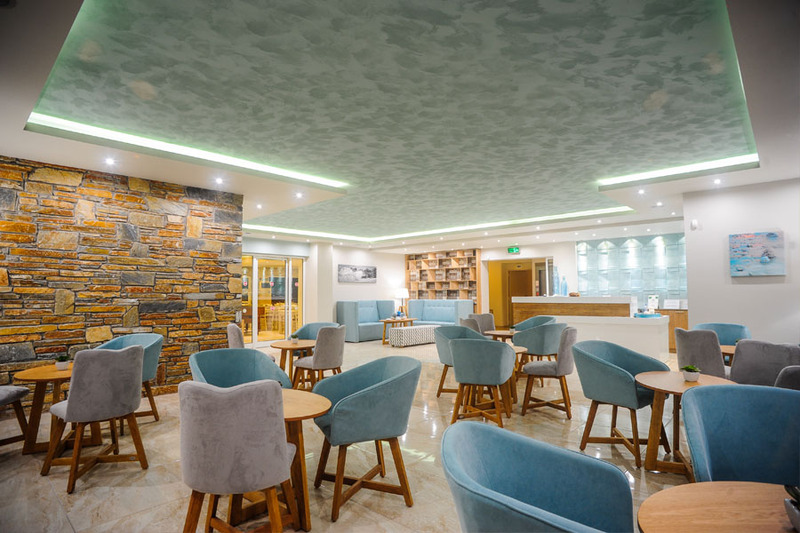 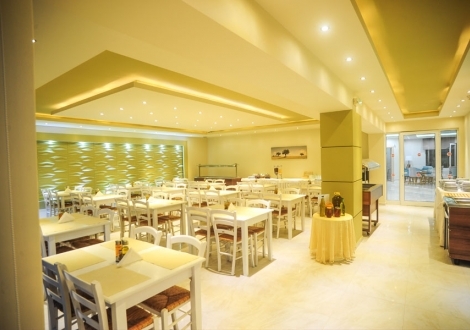 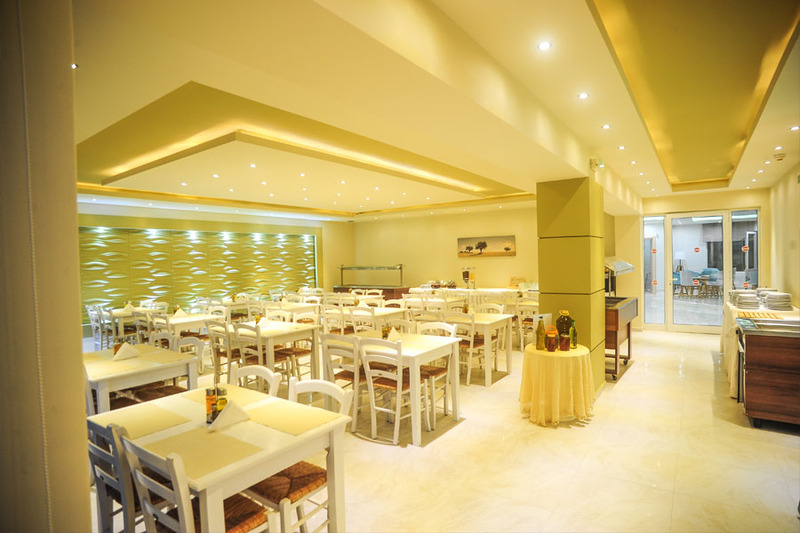 As a result, the hotel’s location offers easy access to Athens’s center which is only 6km away, the shopping center of Glyfada in only 3 km away, the airport which is in a 25km distance from the hotel and there is a direct bus line (X96) which passes right outside the hotel where there is a bus stop. 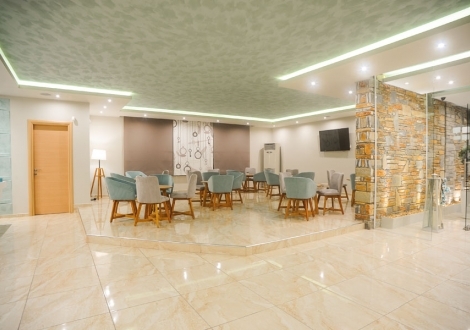 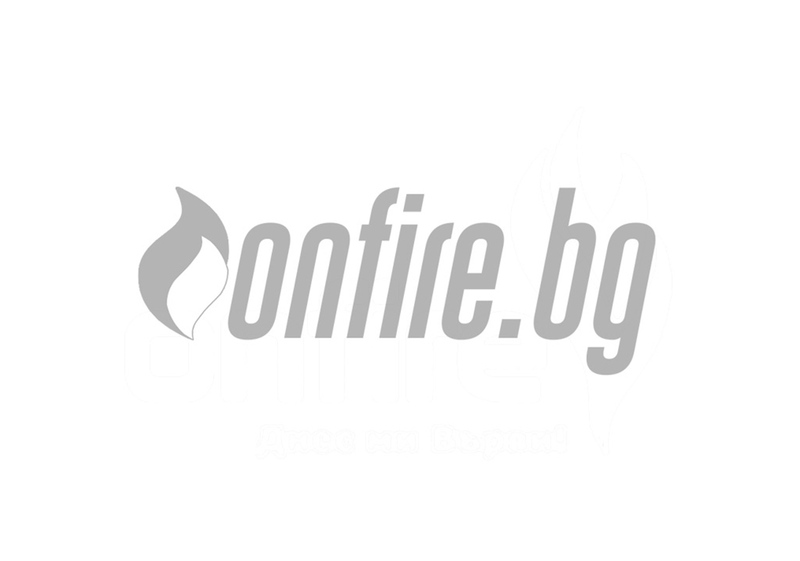 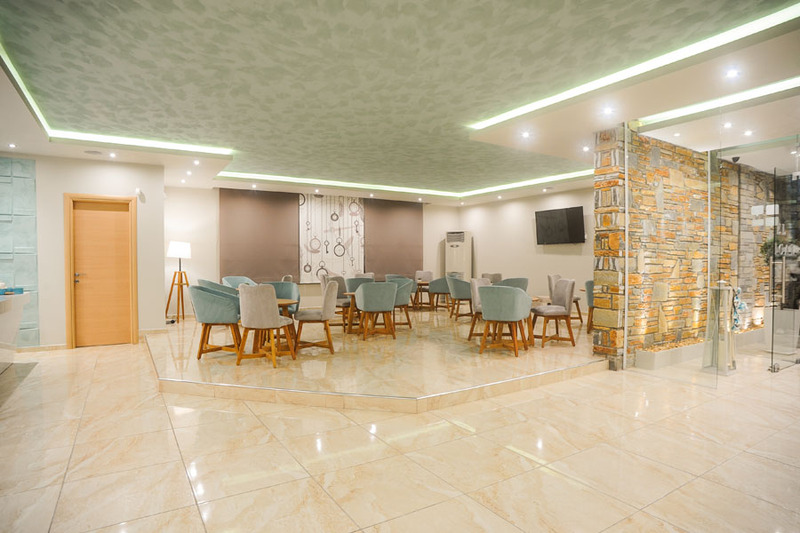 The hotel disposes of restaurant, bar, pool bar, internet cafe, free Wi-Fi and parking. 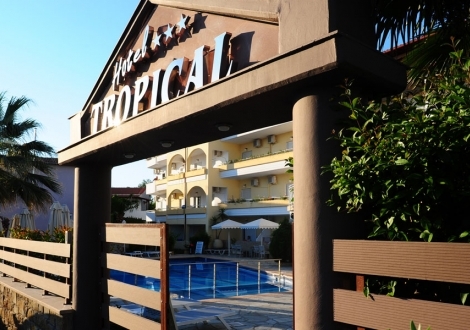 Distance to Airport Airport of Alexandropoulis (45 KM) Beach Platanitis Beach (aprrox 2 KM) Town center Komotini (28 KM) Hotel .. 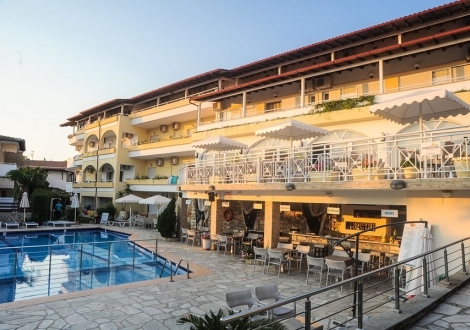 Distance to Beach (0 Meters) City center Kavala (6 KM) Hotel checkin from: 14:00 Hotel checkout to: 12:00 The hotel offers mo ..